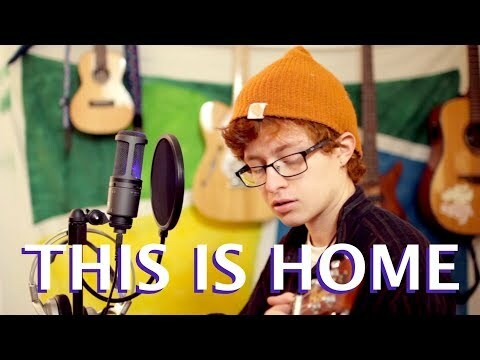 Cavetown is the artist name for 19-year-old musician Robin Skinner. From a young age, Skinner's talents were apparent as he started making and recording music in 2013. Gaining popularity after his YouTube channel launched in 2014, he would release singles and albums on his Bandcamp page. After the release of his viral single "This Is Home," Skinner went on to release more melodic bedroom pop and gentle ukulele ballads as he continued to tell his tales of love and loss, and yearning to make sense of life. 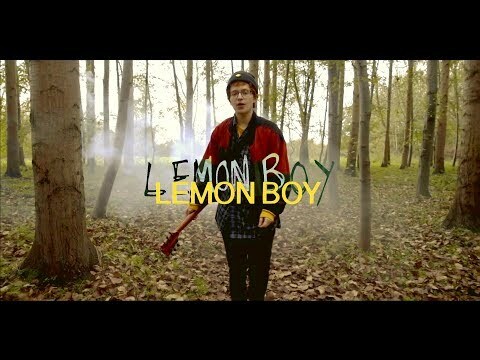 His breakout album Lemon Boy showcases his bright melodies, effortless songwriting, and his continued effort to share very genuine and personal experiences. March 1, 2019 “I’ll be the boyfriend in your wet dreams tonight." January 14, 2019 Centered around the divorce of Skinner’s parents, “Devil Town” has long existed as one of his back catalog’s most personal and powerful works.